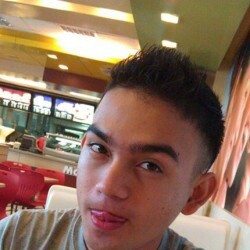 @Jerry-Lopez is a 24 year old Bisexual Male from Ozamiz, Northern Mindanao, Philippines. 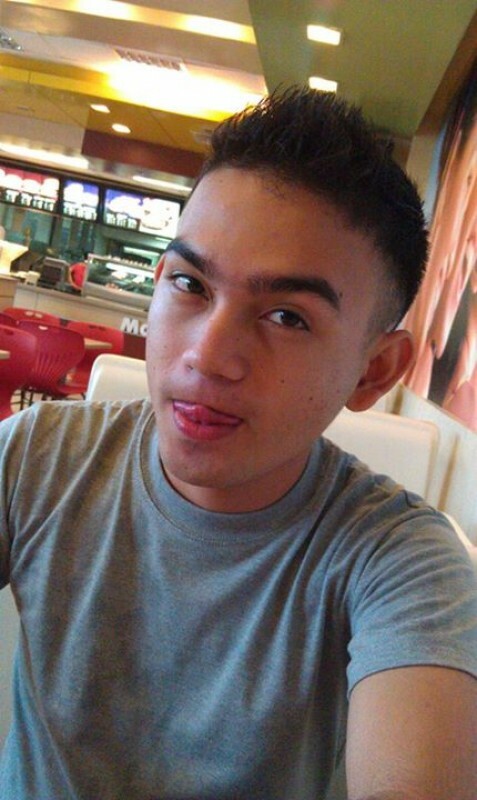 He	is looking for Friendship, Relationship, Chat, Workout Partner, Travel Partner and Casual. I'm a loving guy. Love to travel and to learn new culture.